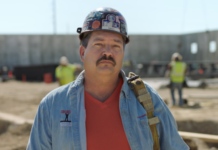 CALEDONIA- The race for Wisconsin’s first congressional district has been heating up lately, and ironworker Randy Bryce has been enjoying a meteoric rise. Bryce, who has worked as an activist in the labor movement, recently got the endorsement of the Service Employees International Union. Specifically, Bryce got the endorsement of the SEIU’s Wisconsin State Council. Bryce is running against House Speaker Paul Ryan, a decidedly anti-labor politician. 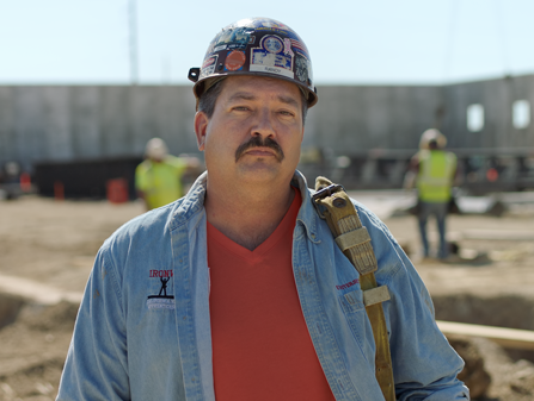 The Service Employees International Union Wisconsin State Council endorsed Democrat Randy Bryce in his bid for Wisconsin’s 1st Congressional District. Speaker Paul Ryancurrently holds the seat.